Hotel Quinta Camelinas in Zihuatanejo, Gro. -México-. 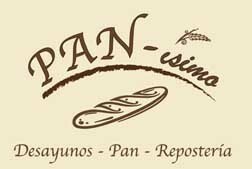 Our small, family-run hotel on the beautiful Pacific coast of Mexico in the charming fishing town of Zihuatanejo. Discover on the following pages our offer for you to enjoy a perfect and relaxing vaccation. 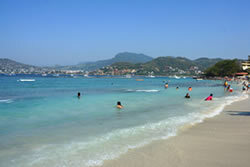 Fotografic impressions from Zihuatanejo and the near areas including some leisure activities.